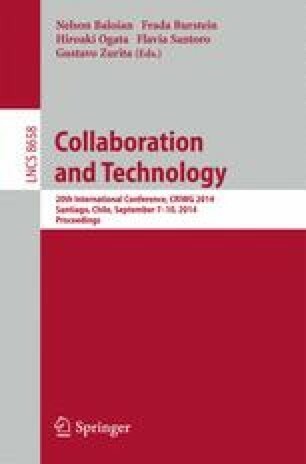 In this paper we explore the application of network analysis techniques in order to analyze synchronous collaborative activities of dyads. The collaborative activities are represented and visualized as networks. We argue that the characteristics and properties of the networks reflect the quality of collaboration and therefore can support the analysis of collaborative activities in an automated way. To support this argument we studied the collaborative practice of 228 dyads based on graphs. The properties of each graph were evaluated in comparison to ratings of collaboration quality as assessed by human experts. The activities were also examined with respect to the solution quality. The paper presents the method and the findings of the study.